My Cal­i­for­nia Wine Poster won the “People’s Choice” award in a wine poster con­test that drew entries from across the coun­try! Check us out in Chicago Tri­bune! 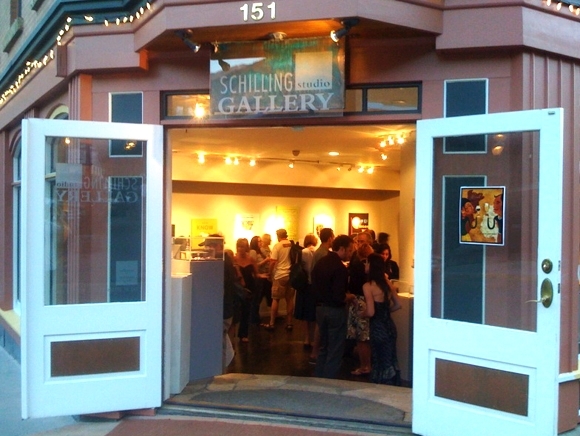 Here are some pic­tures from the Schilling Stu­dio Gallery Open­ing Night Show in Tel­luride, Col­orado, check them out!